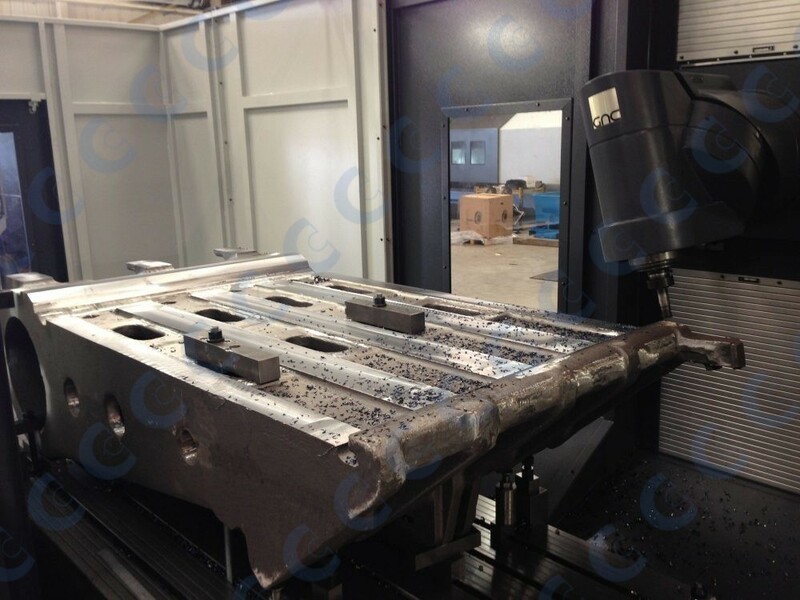 CMS Cepcor® precision services division is a leading source for the manufacture of genuine ‘OEM’ original equipment manufacturer components and spare parts used in heavy engineering. Our state-of-the-art manufacturing capacity and commitment to outstanding customer service ensures we offer a competitive option for your manufacturing requirements in the United Kingdom. 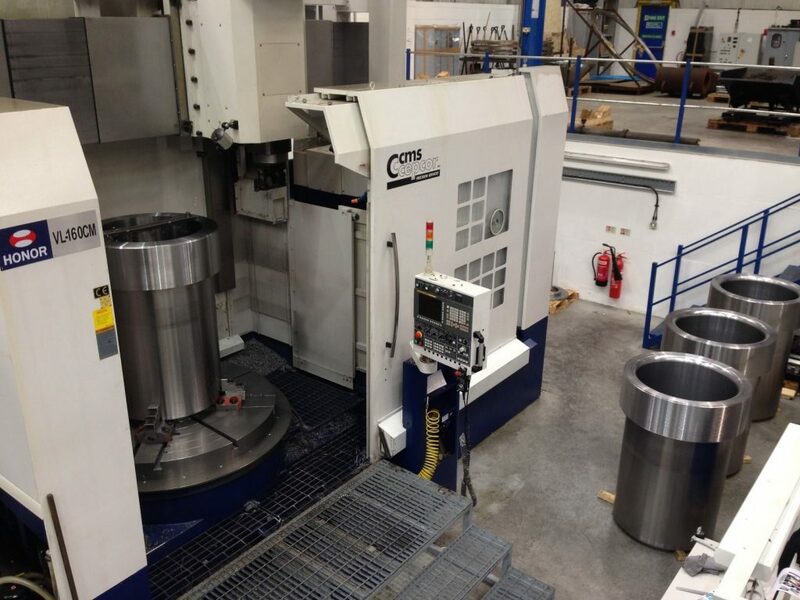 CMS Cepcor® has extensive experience manufacturing precision machined components for a diverse range of industries including mining, quarrying, mineral processing, recycling, rail, power stations, water treatment facilities, breweries and oil exploration. 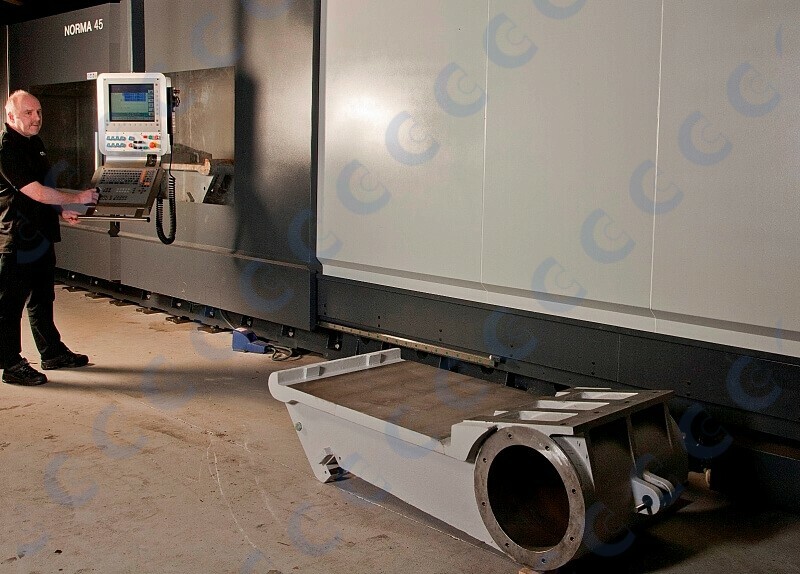 Whether prototype or full production spare parts our extensive range of CNC machine tools, together with the expertise of our time served engineers enables us to meet your requirements for precision machined spare parts. As direct manufacturers for leading OEM’s we are happy to discuss non-discolusre supply agreements and associated documentation to ensure we meet with your sourcing requirements. All parts are manufactured in accordance with our Lloyd’s Register ISO9001:2015 quality system accredited by UKAS. CMS Cepcor® hold preferred supplier status and sole contract supply agreements with many of the world's most prestigous quarrying and mining operations.